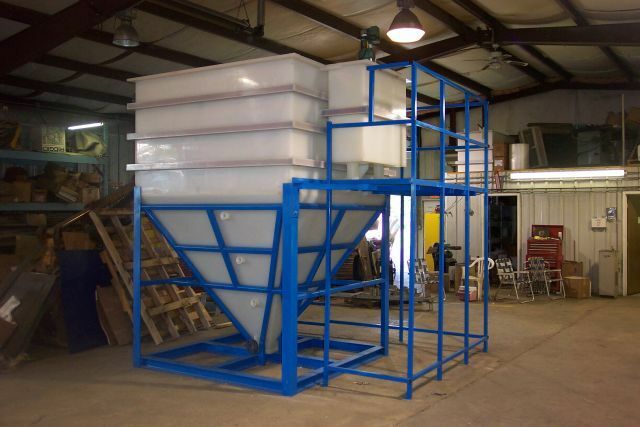 At Buchholz Smith, we design wastewater systems that are specifically designed to meet your needs so that your treatment plant is getting the advanced clarification system that is best suited. 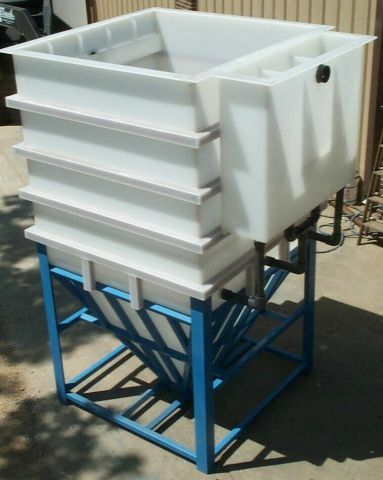 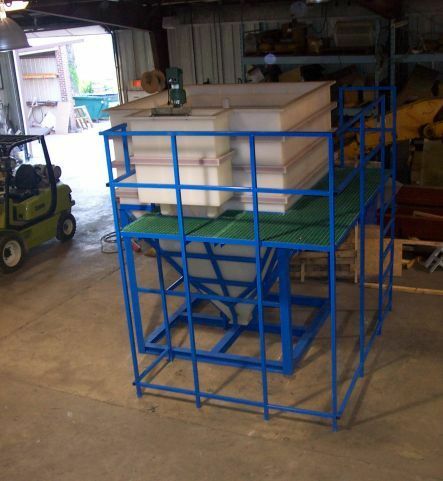 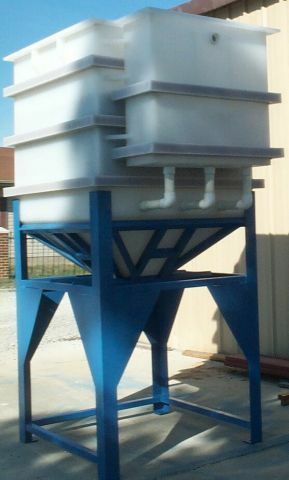 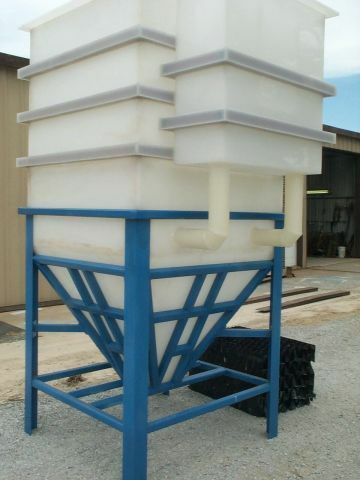 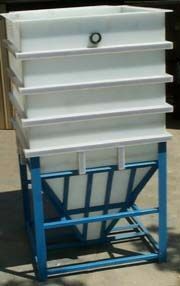 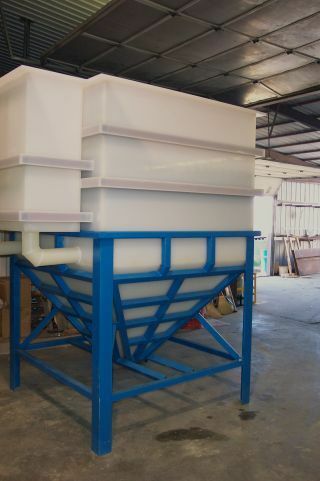 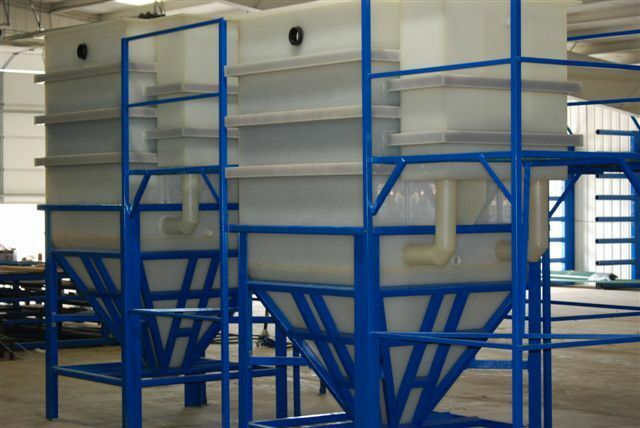 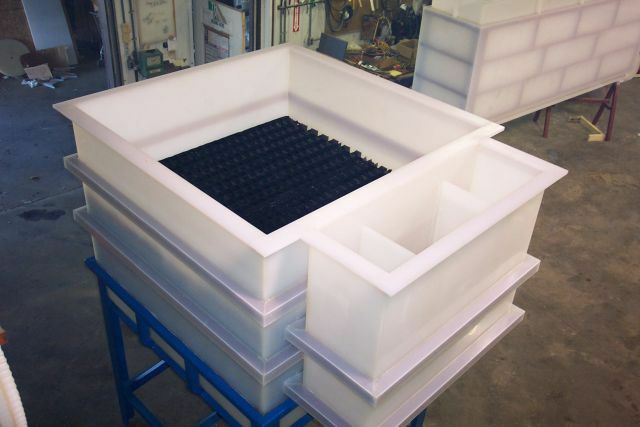 Our clarifiers can be designed to process at various capacities (gallons per minute according) and can feature catwalks, ladders, floculation boxes and sludge cones. 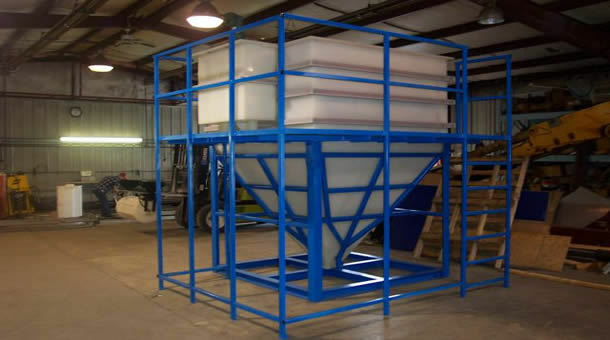 Tell us about your project and we will have one of our product specialists assess your needs and provide you with a customized quote.